This 600 HP 9 cylinder radial WASP engine used originally in a Lockheed Vega & Express of 1928. It was also used in WW2 training aircraft. 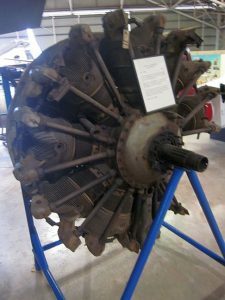 This engine was installed in a NOORDUYN NORSEMAN ex RAAF A71-14 – the first NORSEMAN to put on the Civilian register.The aircraft was destroyed by fire from a spark from a HF antenna.  A notable NT identity was wrongly accused of the fire because of his cigar smoking! 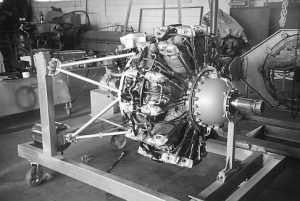 More about the technical details of the Pratt & Whitney 1340 Wasp Engine can be seen in Wikipedia.